(Waltham, MA, 11/02/17) Gordon Hayward leaves after talking with reporters about his leg injury at the Celtics practice facility. Thursday, November 2, 2017. Staff photo by John Wilcox. 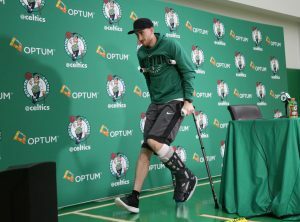 Being just over a year removed from a devastating foot and ankle injury, a slow start was expected for Hayward. Though, not many expected the former All-Star to have a career-low .390 field goal percentage while averaging just ten points per game. Hayward’s struggles have mirrored Boston’s, as the Celtics are ranked 24 of 30 in points per game (105.6) and offensive rating (105.8). They rank even worse in team shooting percentage (42.8 percent) at 28 of 30. “For me, I’m happy to be on the court, No. 1 more than anything and, No. 2, whatever I can do to help us win’’. Before Celtic fans panic about their highest paid player coming off the bench, let us look at the positives that will come from the situation. Unfortunately, Hayward hasn’t been allowed to “shoot his way out of it” due to the Celtics’ abundance of scoring options. Boston has seven players averaging at least 8.5 field goal attempts per game, with Hayward being second to last among them at 9.5. This is a far cry from the 15 field-goal attempts per game Hayward saw in his final seasons in Utah. 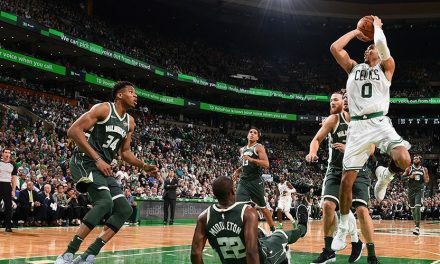 A move to the bench will create a situation where Hayward is a primary scoring option, allowing him to attempt more field goals, and shoot out of his slump. Boston’s second unit is struggling offensively. Only Marcus Morris (0.2) has a positive offensive box plus/minus in the group. 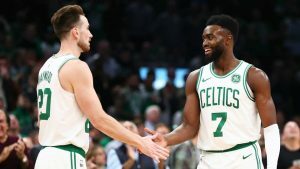 The Celtic’s need to swap Jaylen Brown, who is struggling offensively, with Hayward, which would allow Boston to add a veteran scorer to their second unit without mortgaging their defense. 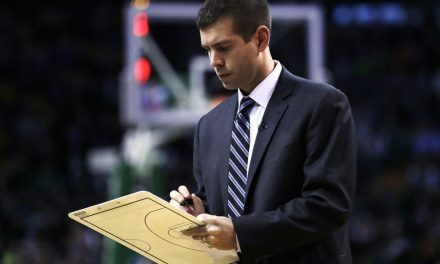 The Celtics have to change things up offensively. They need Hayward taking more shots in order to escape his “funk”, as well as need their offensive efficiency to improve as a whole. 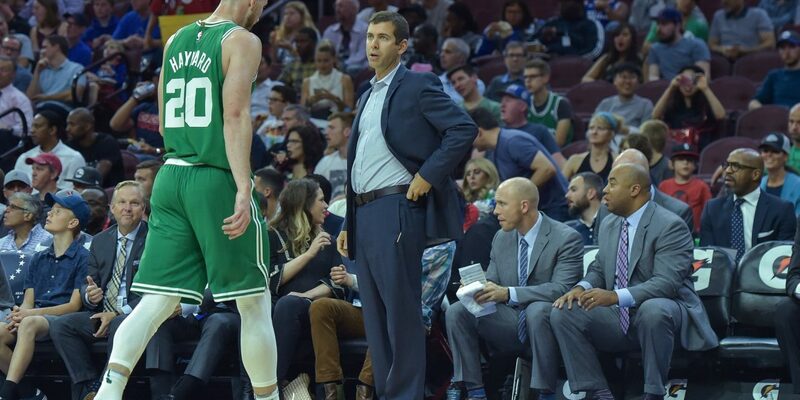 Hayward coming off the bench is just the spark Boston needs. 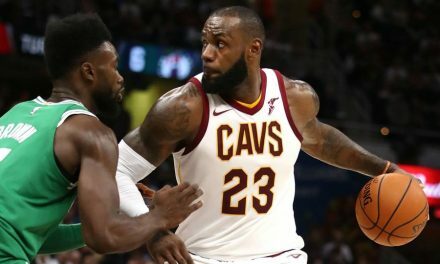 Having an All-Star caliber presence off will give the Celtics a massive advantage over teams that lack depth. 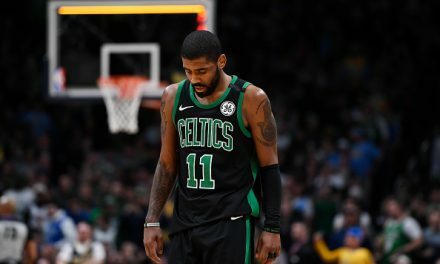 There will be no possessions off for Boston’s opposition when Hayward enters the game for Jayson Tatum or Jaylen Brown.